Motion City Soundtrack is set to release the video documentary I Am The Movie: The Movie on May 13th through Epitaph Records. 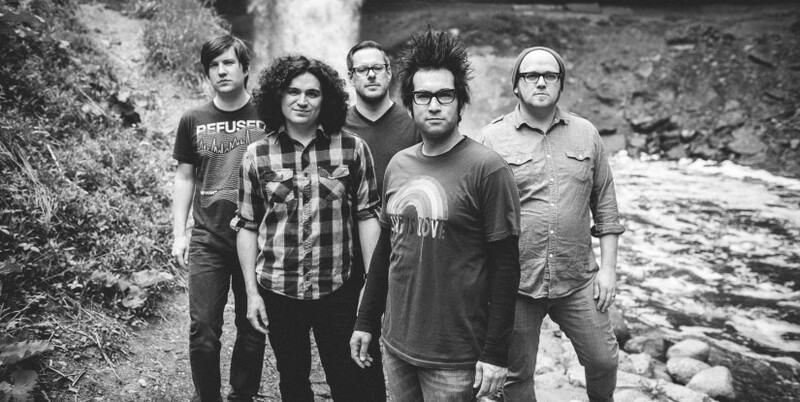 Motion City Soundtrack culled hours of video footage and photographs from the early ’00s when the band recorded and released their debut album, I Am The Movie first in 2002 on their own, and then in 2003 on Epitaph. The documentary was edited by Melissa Kraemer. I Am the Movie: The Movie will be available on limited edition DVD in the original floppy disk packaging that the album was released on, as well as through digital outlets like iTunes and Amazon. To celebrate the release of the documentary, Motion City Soundtrack will perform the album I Am The Movie acoustic, for the first time ever, in it’s entirety, start to finish at the 240-cap seated McNally-Smith Auditorium on the campus of McNally-Smith College of Music in St. Paul, MN on Tuesday, May 13th at 7PM. Tickets are $25.00 and will be on-sale to the public on Friday April 18th at 10 a.m here. 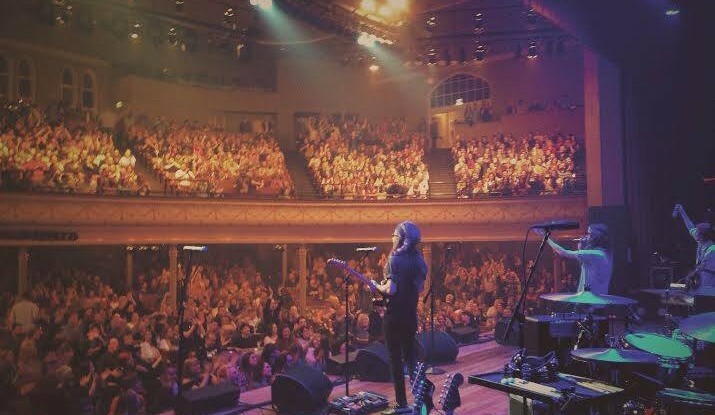 The band will be performing at House of Blues in West Hollywood this Thursday, January 23rd as part of a special “Artist To Watch” Kickoff Show, then they take off on The Trendsetter Tour, hitting college and university campuses in the US. For a full list of upcoming shows, see below. Anberlin has announced that they have re-signed to Tooth & Nail Records and will be releasing their final album this summer. The band will head out on a final worldwide tour including the 2014 Vans Warped Tour. Read the full press release and watch (mostly listen) to a video message from the band below. SEATTLE, WA –January 17, 2014 – Tooth & Nail Records announces the welcomed return of Anberlin with the band’s re-signing and release of their new and final studio album due out this summer. 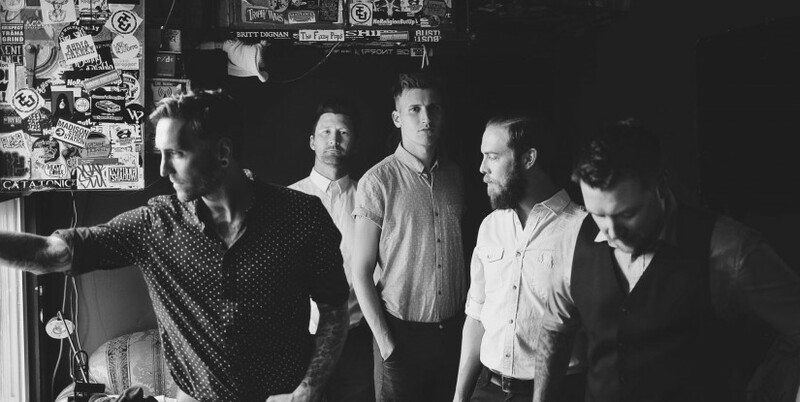 In support of their final studio album that is currently being recorded, Anberlin will set out on a final worldwide tour to say thank you to all of their loyal fans. Yet to be announced shows will include USA, Canada, Brazil, UK, Netherlands, Australia, Singapore and Philippines with more countries to be announced. The band will also be a part of the massive 2014 Vans Warped Tour celebrating the tour’s 20 years as one of the largest summer festivals. Anberlin has had a highly successful career for more than a decade that has included six studio albums (Blueprints for the Black Market -2003, Never Take Friendship Personal -2005, Cities – 2007, New Surrender -2008, Dark is the Way, Light is a Place -2010, Vital -2012) and an extended edition release Devotion – 2013 and has sold more than 1,000,000 albums to date. Anberlin originally signed and released their debut album in addition to their second and third studio projects on Tooth & Nail Records. 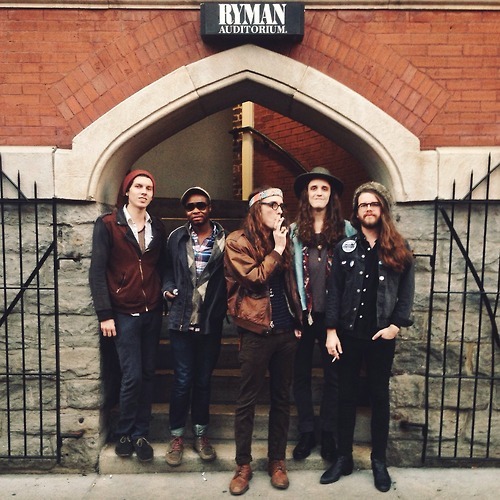 The band is excited to return to the label to release their final project. Click on the video below to watch a personal announcement from the band.